I get a lot of questions about cheap pre-war cards and most of those are centered around people looking for Hall of Fame players at bargain prices. While a lot of Hall of Fame cards in the pre-war era are quite pricey, there are a decent amount of cheaper ones out there. I’m going to start a new series that will run sporadically featuring some of the better bargains out there that are predominantly cards of star players. I’ve had my eye on this item for a while and it’s really a good buy. 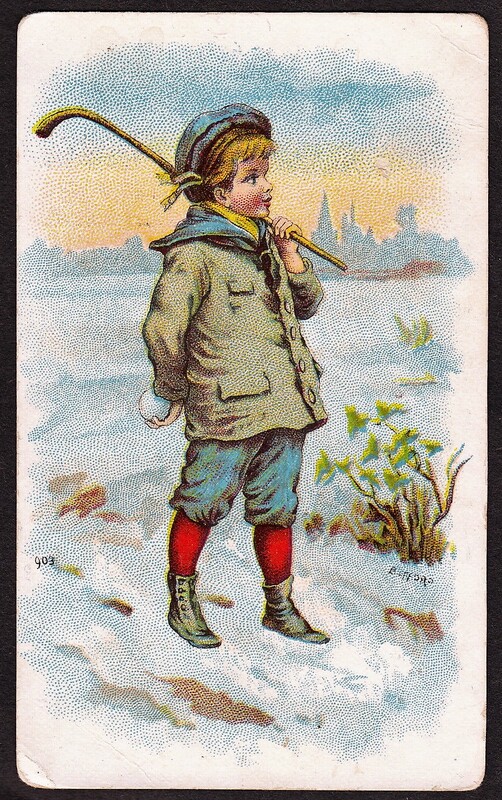 This is a unique scorecard that was also a postcard. The idea was that you could score a Giants game you’d seen then mail it to someone. I suppose you could also mail it to a baseball fan with it not filled out and allow them to score a game but it’s clear the original intent was to score a Giants game. The date is clear as it is copyrighted to 1905 as the property of J.T. Dye and they were produced by the New York Souvenir Postcard Company, who made all sorts of postcards. Many pre-war postcards are actually very cheap. It isn’t hard to find them on eBay for under $10 but that’s because they often feature generic images of ‘players’ or inanimate objects such as equipment or stadiums. But when you talk about postcards with real players, those are often expensive – especially if the players are major leaguers. And if you’re adding big names to the mix, it’s really easy to get over $100. This postcard, though, as we’ll see, is a real bargain. Collectors should note there are two types of postcards – one black and white and one color. Both are authentic, however. The real highlights are the players. A total of six are featured on the postcard, led by Hall of Famers Christy Mathewson and Joe ‘Iron Man’ McGinnity. 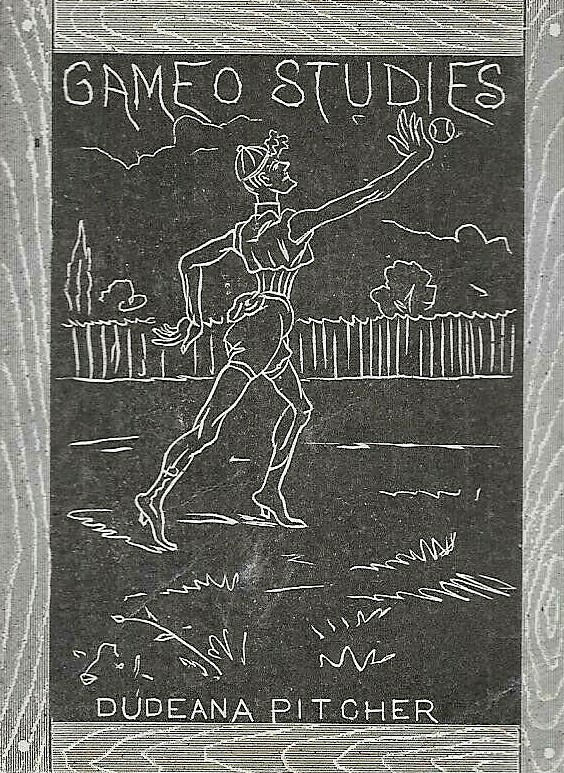 In addition, the card also includes Dummy Taylor, one of the earliest and few deaf players, who is widely collected. Red Ames, Frank Bowerman, and Sam Mertes are the other three players featured. With this card featuring Mathewson and, to lesser degree, McGinnity and Taylor, you’d expect this to be pricey. But the fact is that it’s really affordable and in lower-grade condition, can be bought for as little as $40-$50. Even in better condition with it unmarked, you can often get it for under $100. To get any Mathewson for that little is a steal.